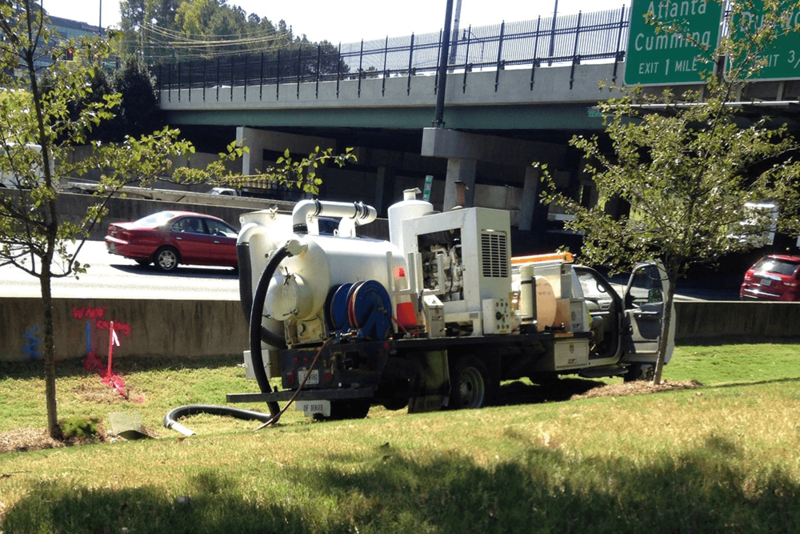 Critical to the design and construction of roadway and aviation infrastructure and building improvement projects is our underground utility locating services. 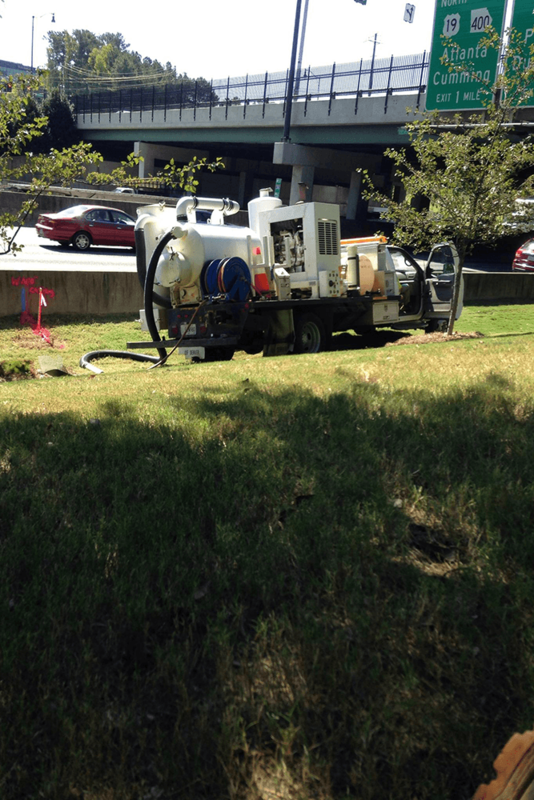 A full array of tools are used in this process to provide accuracy in identifying their location including radio detection designating equipment, ground penetrating radar, and a Utilivac and vacuum excavation truck to pothole existing utilities to determine their exact location, size and elevation. 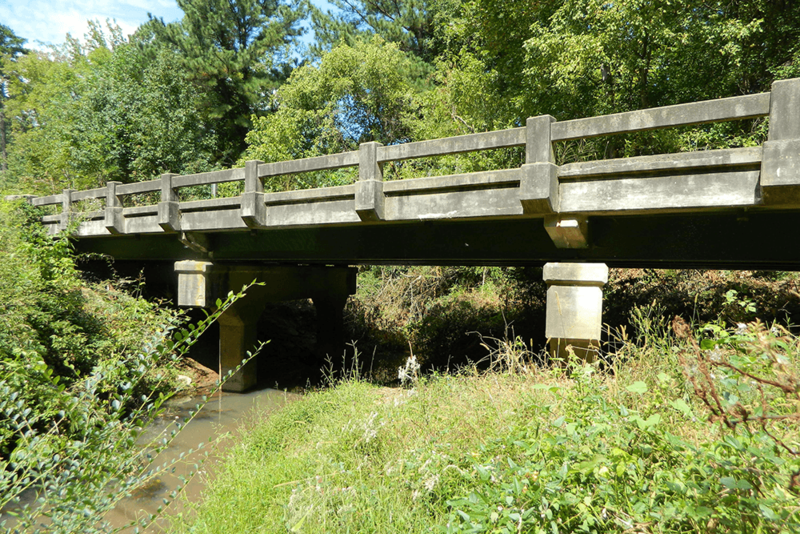 This was a design/build, accelerated bridge replacement project in the heart of Georgia State University. Car and foot traffic was extremely high so any work performed had to be shielded from the public. Long supplemented the existing SUE data with refined QLB and additional test holes. Long completed test holes, designated over 500 ft. of service lines and provided water line design. Long also assisted the contractor (CW Mathews) with utility coordination services that involved weekly meetings on the progress of utility relocations. 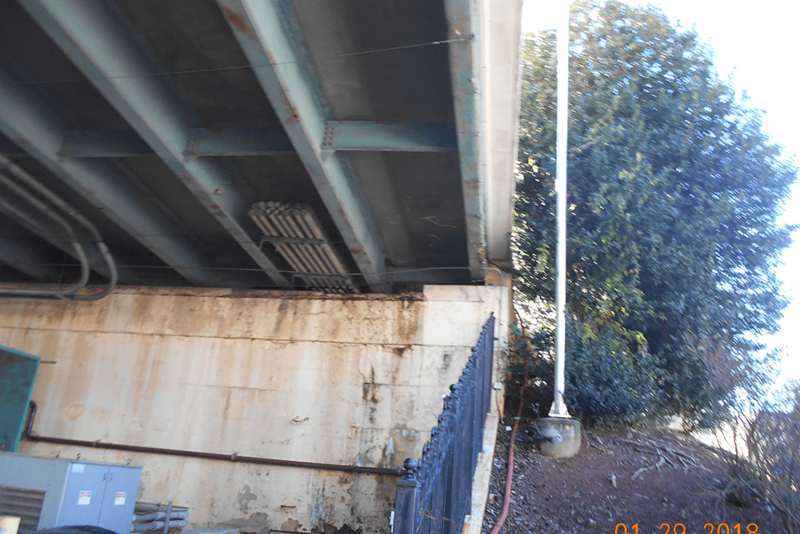 This urban area roadway widening and bridge replacement project consisted of Quality Level B utility locates complimented with a Utility Impact Analysis (UIA) for more than 10 different utility owners. This one mile project presented several challenges - utility congestion, heavy traffic and a newly installed gas line were just a few of the issues. 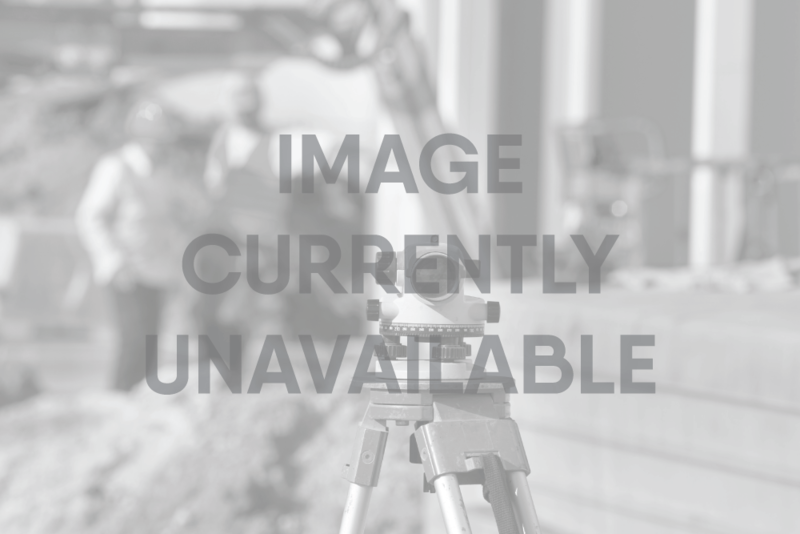 More than 40,000 feet of underground utilities were located and 50 conflicts identified that allowed the designers to design around existing utilities. This interchange modification includes several new ramps, frontage roads, and fly-overs along the I-285 and SR 400 corridor. LONG provided utility coordination, Quality Level A and B, manhole inventory and other miscellaneous services. More than 250 test holes were completed that enabled the contractor to successfully coordinate utilities. This 5.6-mile urban roadway widening project consisted of Quality Level D and Quality Level B SUE throughout. Quality Level D was completed first. This allowed the designers an opportunity to see what was out there and to prepare their design around any significant utilities. Quality Level B followed and gave a much more precise location of each utility so the designers could fine-tune their design. In all, over 250,000 ft. of underground utilities were designated, surveyed and mapped. This included an inventory for 700 poles and 150 sanitary sewer manholes that were dipped and connected. The final deliverable was a set of utility plans, complete with sanitary sewer layout and a pole data table.